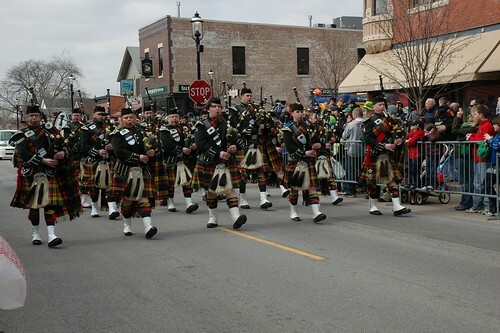 The Plainfield Hometown Irish Parade is a true community event — organized by the Village Preservation Association and hosted in historic downtown Plainfield. 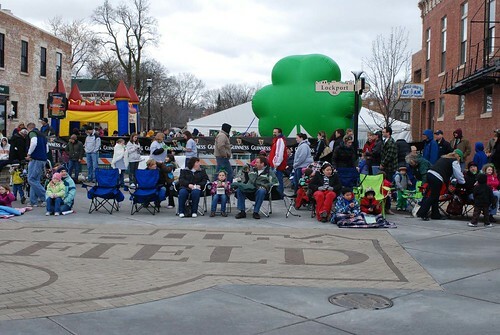 The parade offers a great opportunity for businesses, civic organizations, and other groups to show your Plainfield pride by participating in this grassroots St. Patrick’s Day event. 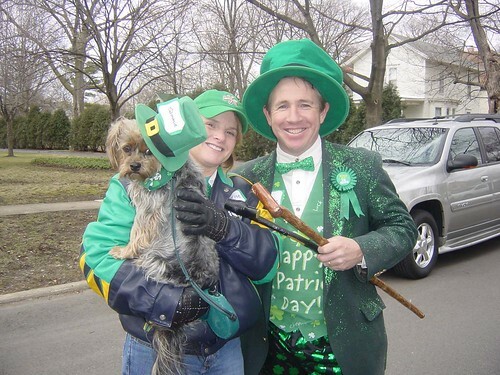 The 2016 Plainfield Hometown Irish Parade is scheduled for Sunday, March 13, 2016, at 1 pm. 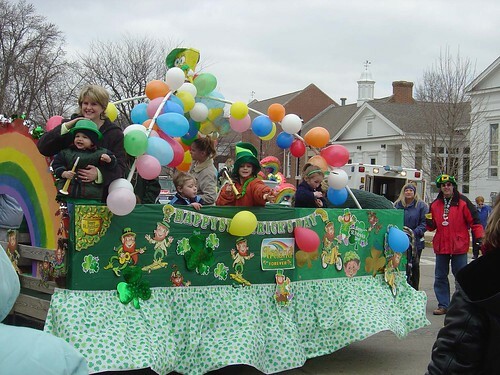 Space is limited for floats and parade entries to participate in this popular community event. 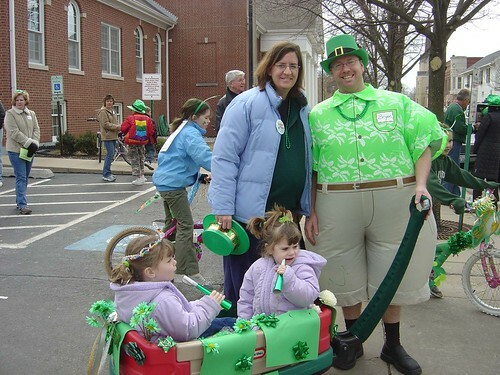 The deadline for registering parade entries online closed on March 8th. 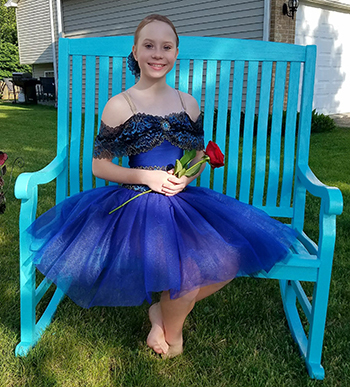 If you would like to request approval to be added as a late entry, please contact the parade coordinator, Cindy Ferchen, at (815) 258-9676. No assurance can be given that late entries will be accommodated. 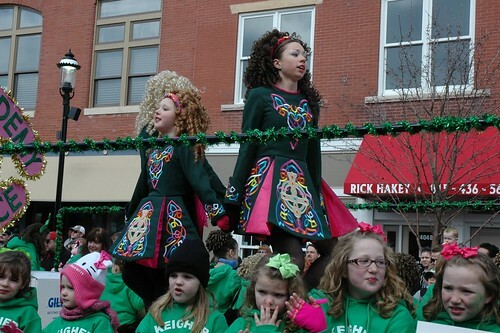 The cost for parade entries is $75 for businesses and $50 for all other entries. Check out this year’s parade line-up. 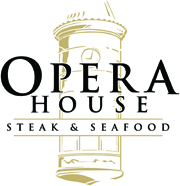 We look forward to seeing everyone on Sunday!